Have you just renovated your house and is your yard piling up with concrete, dirt and other material waste? Perhaps after cleaning your garden you have piles of leaves, branches, twigs and other green waste. If you are unsure of where and how to dispose of them, this is the perfect time to hire a mini skip bin Perth. Greedy Bins offer waste removal service for several kinds of waste such as white goods, household waste, electrical appliances, construction or green waste. It picks up waste from your property, which is then recycled or disposed of in landfills or other facilities. Mini skip bin are smaller than regular skip bins, and are usually around 2-4 cubic metres in volume. Skip bins come in various sizes suitable for removing different types and amounts of waste material. For home waste, a mini skip bins is fitting. Where you can find a Mini Skips for hire? 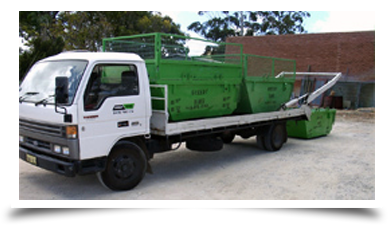 There are plenty of mini skip bin Perth hire services available in Australia. If you search ‘local skip bin service’ you can choose a suitable service and call them to make an arrangement. Most skip bin services offer mini skips for hire that can be used on site for up to seven days, however you can book a skip bin for longer periods with additional charges applying. Most mini skip bins services are open 24 hours, providing additional convenience. The cost of a mini skip bin Perth service depends on a variety of factors. Some of these include the distance from your property to the company or the waste disposal site, as well as the mini skip bin sizes and the number of hiring days you require. The type of waste you require moving can also influence the price, and different companies will apply different pricing rules. For instance, one company may charge $150 for 2m cubic general waste for five days hire time, whilst a different company may charge $220 for a mixed waste with seven days hire time. It is always important to obtain quotes before deciding to book a skip bin. 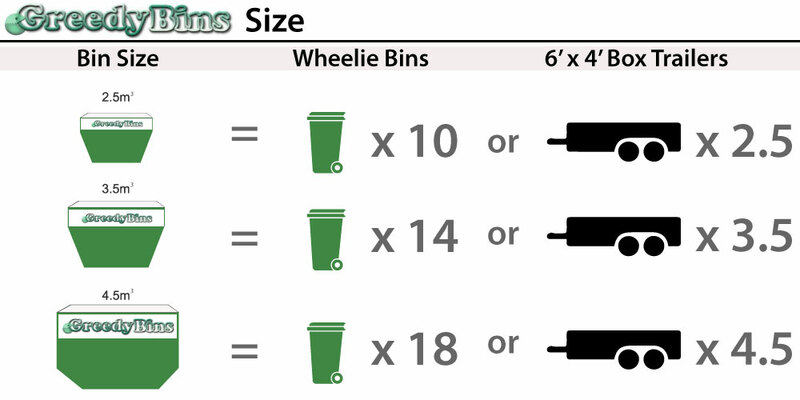 When hiring a skip bins, always refer to the guidelines for acceptable waste, skip bin sizes and prices. Some skip bins do not accept toxic or chemical waste such as asbestos, food, liquids, paint, batteries, contaminants and other chemicals. Besides Perth we offers skip bins hire Craigie as well. You could be charged with a large fine if you breach these guidelines. 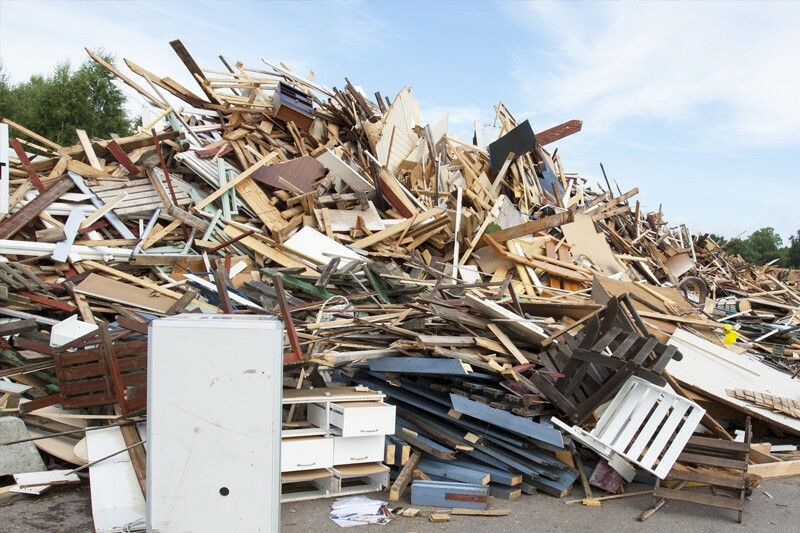 You should also consider the waste management of the service you hire, and select a company that disposes or recycles waste in a proper manner that is friendly to the environment. Some skip hire services offer a service specific to the waste type, which means that you can choose to have just one kind of waste removed. Other companies provide a mixed waste removal service with one bin, however you need to be aware of the types of waste and any relevant prohibitions before using the skip bin.